SHOULDN’T YOU HAVE THE BEST? Frank Kent has received I-CAR Gold Class Certification. The I-CAR Gold Class Professionals® designation is the highest training level recognized in the automotive collision repair industry. 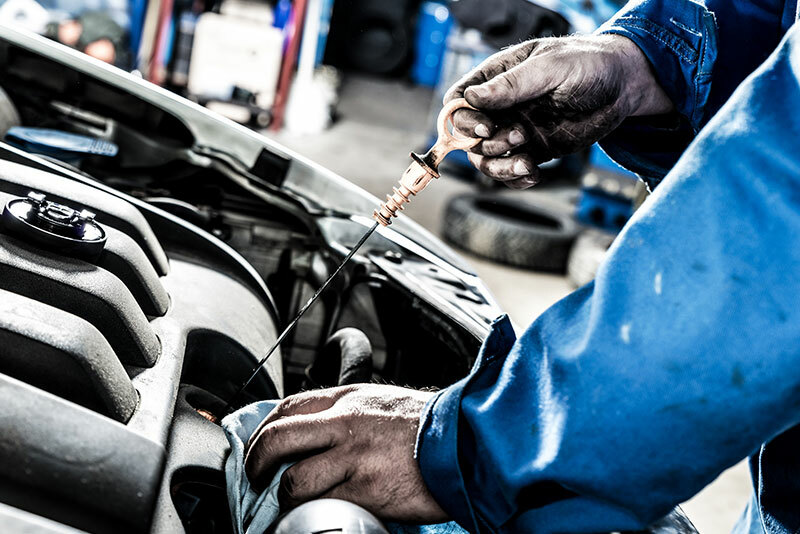 We’ll create a written estimate of what’s recommended to complete your car repair, and we will offer Genuine GM Parts. 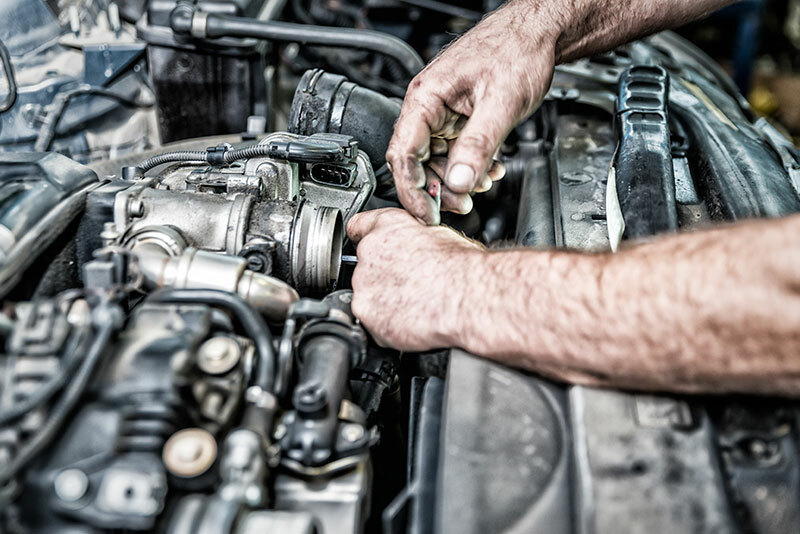 In addition, if there is other service work that is required to restore your vehicle to pre-accident condition, we have Certified Service technicians on hand. We will review this automobile repair estimate with you and address any questions you may have. 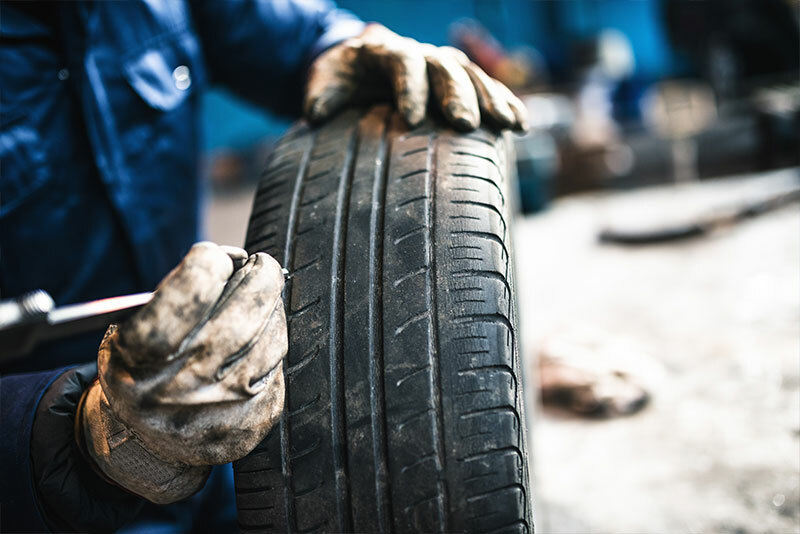 Step 1: In the Estimate Process area the vehicle is inspected and relevant data is entered into estimate computer systems. This data is compiled into a car repair estimate that determines the cost of your automobile repairs. However, often there is hidden collision damage that can not be seen until after the vehicle is disassembled.